All companies have unique processes for sourcing, on-boarding, scheduling, tracking, managing and paying their contract workers. Unfortunately, for most organizations, these processes are fragmented, sub-optimal and disjointed across many different departments, sometimes across a diverse global organization. This can lead to miscommunication, extra administrative effort, duplication, wasted time and a higher risk of error—especially when handled manually. A well designed workforce management program can yield substantial opportunities and it starts with a thorough analysis of your current state and the subsequent design of a custom future state, to address your specific requirements. The outcome is the bringing together of your workers, processes, and data, in an integrated, automated process, which will significantly enhance your management efforts and cut costs in the process. HCMWorks can help address this, be it by assessing your internal workforce management program and providing recommendations, or by helping you design and implement a new program. Our goal is to give you the added tools and external support to help you achieve your workforce management objectives. 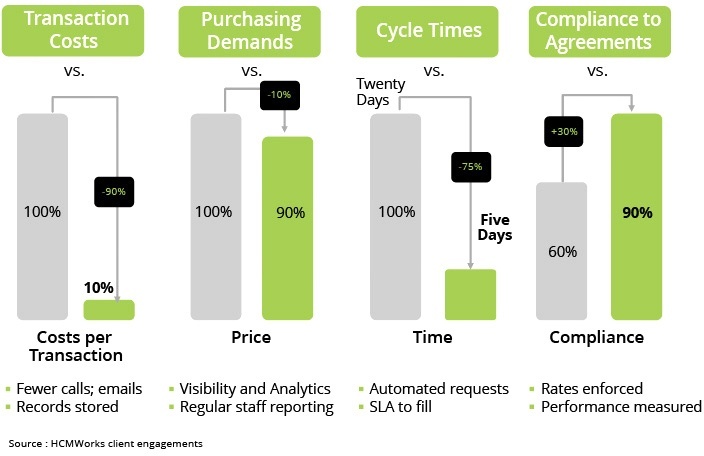 We can help you optimize your contingent management processes in a number of ways. "Having had HCMWorks and their team of professionals supporting our contract resources over the past four years has been a pleasure. HCM experts continue to provide solid and consistent resource management, procurement and administration and we appreciate the efforts that they successfully offer. Having them on our team is a huge asset!" "I've been working for almost 10 years with the HCMWorks' team and I hope to continue for another 10 years. Professional and passionate are few words that best describe this team. They offer excellent overall service and are always available for any inquiries. Their knowledge of the market makes them an asset for the business. I would not hesitate to recommend them." 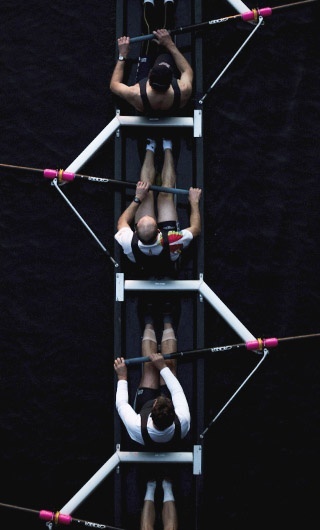 What should the objective of your Contingent Workforce Management Program be? 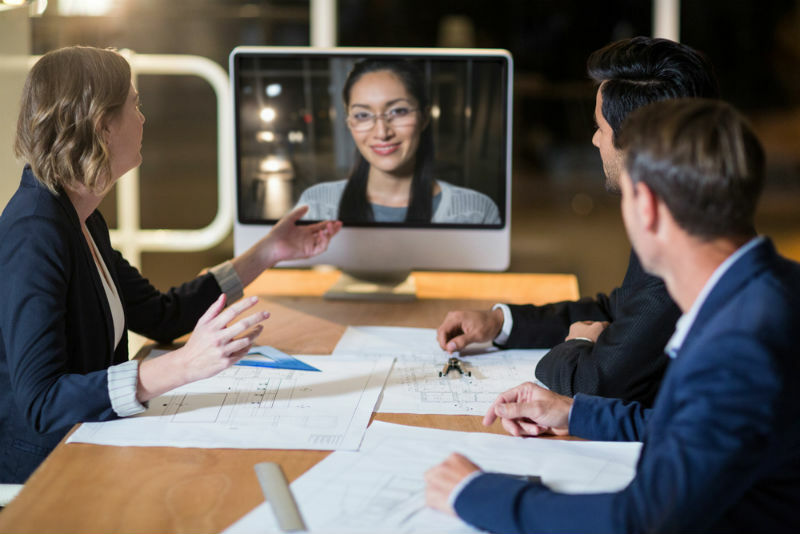 As a first step, a Contingent Workforce Management Program should seek to eliminate or automate the cumbersome, manual, transactional and time-consuming administrative tasks that waste your managers’ time. These can be replaced by data, value-added insights and quality information for your managers to use and benefit from, for better decision making. What sorts of examples apply? For example, a hiring manager, can easily evaluate the costs and productivity of his external workers with accurate, real-time performance data of other, similar contingent workers across the organization. This leads to the hiring manager understanding if he should renew a worker’s contract, or who would be best to hire for a new project. This can significantly increase productivity and reduce workforce costs. Why do many organizations still lack this workforce visibility? For some, it appears to be a monumental task to overcome. Imagine that companies are currently managing their external/flexible workforce manually, through multiple clusters of decision makers and departmental layers such as payroll, human resources, business line managers and procurement. Because of that, many organizations cannot truly determine the effectiveness of their external workforce, practices, or processes. How can HCMWorks help me address these process optimization gaps? By investing in your workforce management program, you can quickly improve quality, increase productivity and operational efficiency, and save time, all of which will lead to reduced costs. Having a flexible contingent workforce management program that allows you to store, monitor, compare, and assess workforce data can help you discover new best practices that can be adopted across your company for big savings. 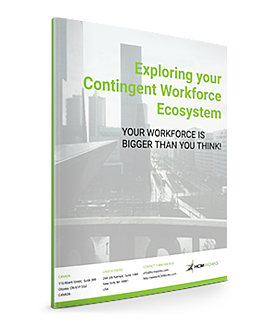 This white paper dives deep into your contingent workforce ecosystem and uncovers three key areas to improve on. It offers valuable insights and actionable recommendations. 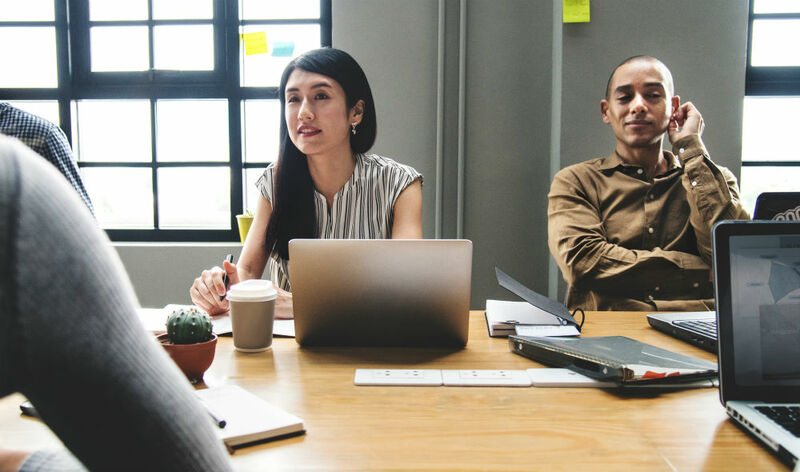 Gain control over the growing contingent workforce with these best in class risk management, talent acquisition, and cost control recommendations. Implementing a successful and sustainable contingent workforce management process into your organization is complex and difficult - but what happens when those contingent workers are spread around the globe, rather than being found in your immediate locale? 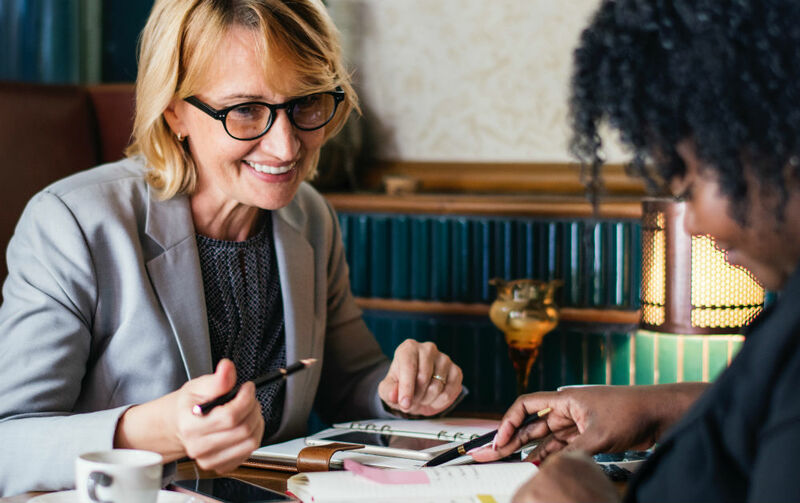 The demand for contingent workers is set to continue to grow, with a new study from The Economist finding that more than 61 percent of top bosses expect the use of contract labour to increase over the next five years. If you are a HR or procurement professional in charge of contingent workforce and services (CW/S) spend, then you’ll already know how complex a subject it can be. Visibility into these costs is crucial to your company’s bottom line.